Have your own game’s subforum on Temple of The Roguelike forums! 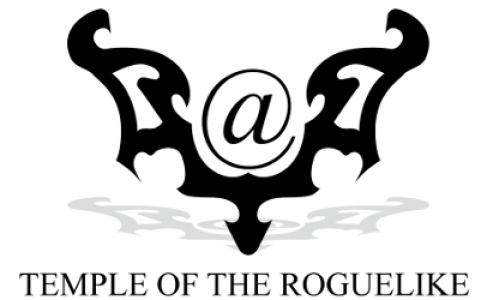 The International Roguelike Database, developed by fellow elite roguetemplar “Z“, has been updated and now allows you to rate and comment on the roguelikes, as well as create your “rogue” profile, by describing your level of expertise on each game. IRLDB fetches its data daily from roguebasin, and allows you to search information about the games in a more practical way. There are currently 290 roguelikes on the list. If you are a developer, you’ll be able to see who are your players, how cool they think they are and their comments on your game. Isn’t this great? Go now, rate, comment and build your rogue profile!